Getting all excited with your new kitchen? 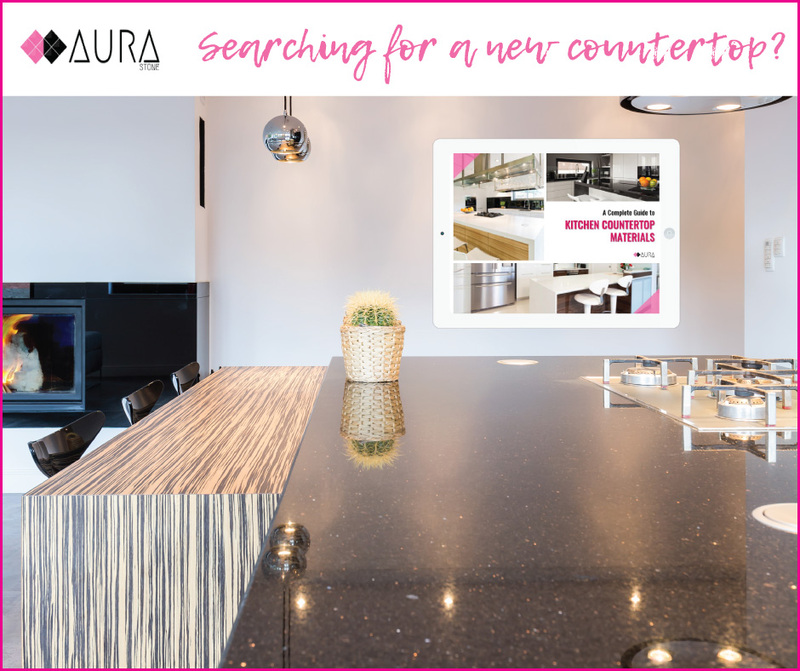 You’ve covered the basic fittings and fixtures for your modern kitchen setup, and even your spanking new countertop is still gleaming with shine. Before you start creating a wish list to add to your kitchen, shove the idea for a coffee-maker, a juicer, and other good-to-have appliances. Start with the basics first. Ask yourself: What do I need to start the ball rolling? In this case, what do you need to start cooking? A kitchen wouldn’t be functional without the items below. A kitchen without its cookware is nothing but an empty pulse. The rice cooker is a must have in Asian households. It is super versatile not only for cooking rice, but for steaming food, boiling soup, etc. University students will be able to tell you what culinary magic they can perform with the simple rice cooker. According to PUB, Singapore’s tap water is absolutely safe for drinking without boiling. Nonetheless, you wanting to enjoy a cup of hot beverage is a valid reason enough to have a kettle. Complete your basic cookware with a decent sized pot for making soup, and skillet for stir-frying. If your budget allows it, we recommend investing in multipurpose cookers and energy saving appliances. In the long run, it is more efficient because it saves you time and money. Multipurpose appliances like an air fryer, blender and slow cooker are must-have additions to your kitchen! In a small kitchen setup, multipurpose cookers are your best space savers because they can perform multiple culinary functions. When buying a refrigerator, select the one that has an Energy Label indicating the energy efficiency of the appliance. The higher the tick rating, the more energy efficient it is. This lowers your power consumption and saves you money. You have cooked up a storm, but how do you serve your food? Plastic plates and utensils may be child-friendly and also more affordable, but they are not always suitable when serving piping hot food. Depending on the type of plastic, the chemicals may react to heat and leach onto your food. That wouldn’t be healthy, would it? Complete your kitchen setup with a matching set of heat resistant dinnerware and cutlery. Not only do they exude a classy appeal, they are also more durable when it comes to containing hot food. Unless you buy your ingredients pre-cut, you almost can’t run away from having to use a knife during food preparation. A good set of sharp knives is an important asset for cutting and chopping your fruits, vegetables and meat. Sharpen your knives before you use because a sharp knife is certainly safer than a blunt one. While you’re happily dicing and slicing, be sure to do it on a solid chopping board to protect your kitchen countertop from scratches. Marble countertops are susceptible to scratches if not dealt with caution. An apron is every chefs’ kitchen armour. No matter how careful you are, somethings getting food splatters is inevitable when cooking. Oil and food pigments can be stubborn and it will be a pain when your favourite piece of clothing gets stained. Heat pats are necessary to protect your kitchen countertop from extreme heat. Countertops made from solid surface can warp when in contact with high heat because of the plastic components in the material. It would be a shame to tarnish your beautiful countertop just because you didn’t use heat pads to line your hot pots and pans. You can’t run away from handling heat in the kitchen. There are always the hot trays, hot pots, hot pans, and even hot bowls of soup that are waiting to scald your bare hands. Make sure to protect your hands with pot holders. Once you have the basic setup right, you can gradually add on the latest appliances to your kitchen inventory, provided that space and storage isn’t a concern. For more modern kitchen ideas, read our article on the 5 practical items to keep near your kitchen sink. For now, let’s get cooking!